Shellac nails have been trending for a while now. Long enough to understand that it’s not a fleeting drift but a preferred manicure that’s here to stay. Women all around the world opt for it because of all the benefits it offers. If you still hesitate whether you want to ask your nail tech for a shellac mani, we are here to talk you into. 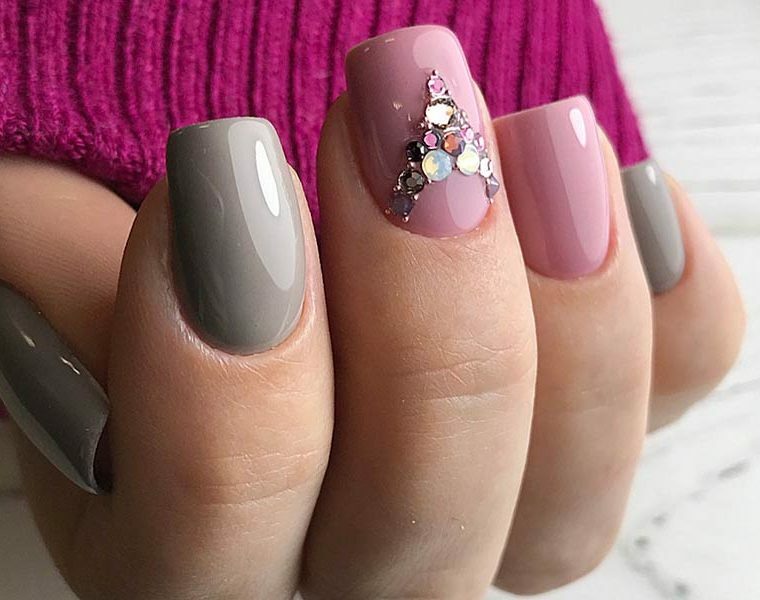 Trendy Press On Nails: Yay or Nay? Everything old is new again. Press on nails made a huge comeback for good reason. How many times have you tried to grow out your natural nails but they foully broke? Especially prior to some very important event in life when you wanted to look your absolute best? Read on to find out all you need to know about press-ons. 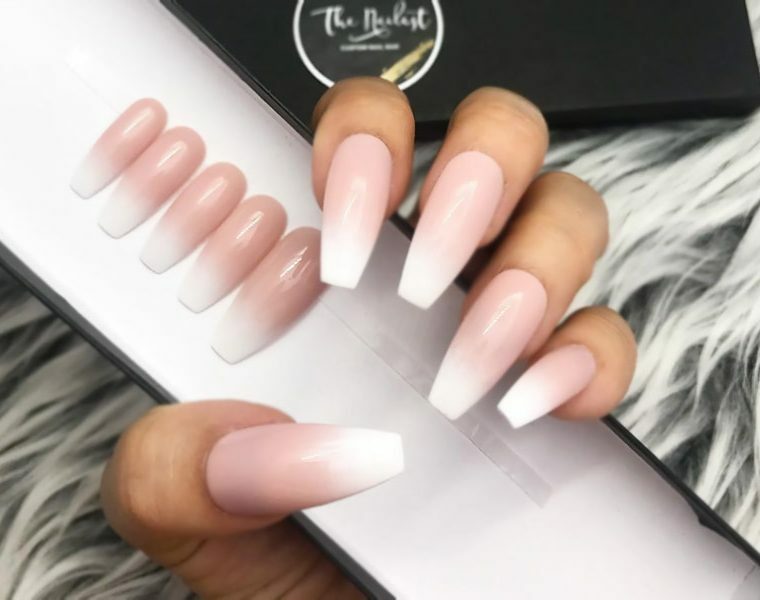 Short acrylic nails can be very fun to play around with all you need to know are perfect nail art ideas and that is something we can supply you with! Flocking powder manicure is still pretty uncommon among all the nail art addicts. However, once you learn everything about it not to mention when you browse through our stylish and unique compilation, we are sure you will be eager to replicate these designs! In case you are looking for an easy but fabulous manicure idea to create on your own – you have come to the right place. Waterfall nails are that one design that is flawless to look at and simple to pull off even if you are a beginner. See for yourself! If you are looking for a complete holiday nails compilation – you have come to the right place. Intricate and unique nail art ideas to suit any taste can be found here! Today we are going to have a closer look at two most common ways how to remove gel nails at home safely and efficiently. 3d nail art is that one detail that you need to introduce into your special outlook for unique occasions. Use these fabulous ideas to look flawless at all times! Gel nails can really save you a lot of resources, like time, nerves and money. The shape, length, color and design totally depend on you. You can opt for the classic modest French or go wild with different structures and effects. Try on every cool option and bring your manicure to a whole new level. Rainbow nails are that one perfect way to add some brightness to your everyday look. These ideas are so special that you can’t simply skip them! Taupe color nails are what you need to defeat the boredom of neutral manicure. With these fresh ideas, there is not a chance you will look out of date! Taupe is the new trend and you are bound to follow! 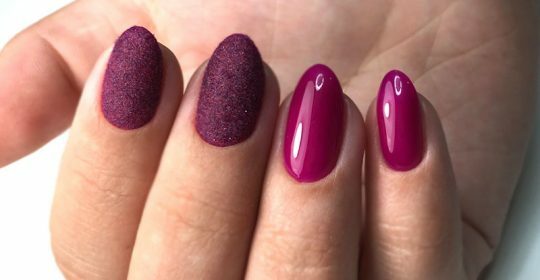 Fall nail colors are a little bit different from the ones used during all the other seasons. A fresh collection of shades inspired by Pantone at your disposal! It is time you get ready for the autumn. Trendy nails are a must, and we have a fresh share of information to share with you!